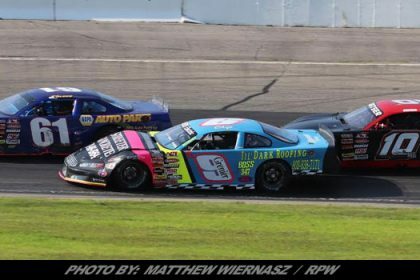 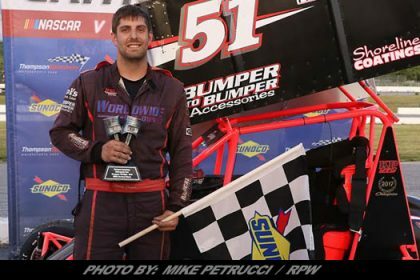 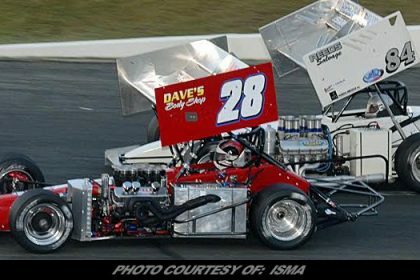 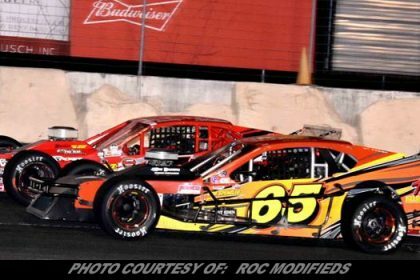 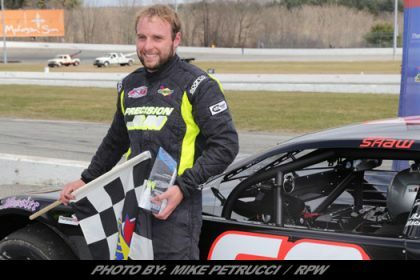 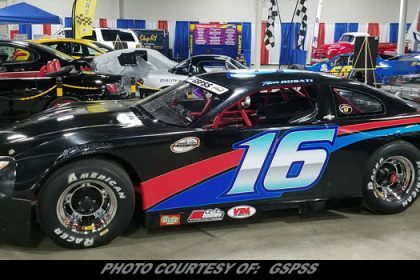 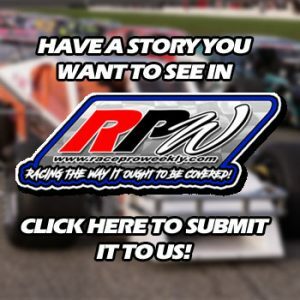 Story By: CAMDEN PROUD / ISMA – OSWEGO, NY – Owner Howie Lane and Lane Racing are busy in preparation for yet another race season which again calls for full support of ISMA’s schedule, albeit with what will be a little bit different of a feel for the No. 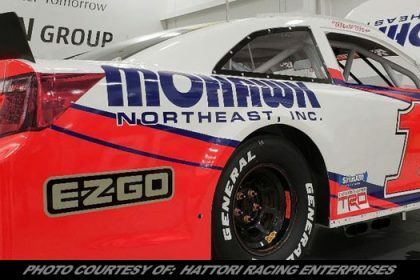 97 team in 2019. 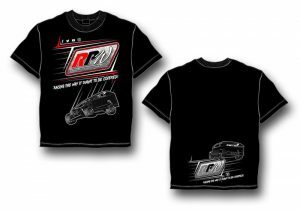 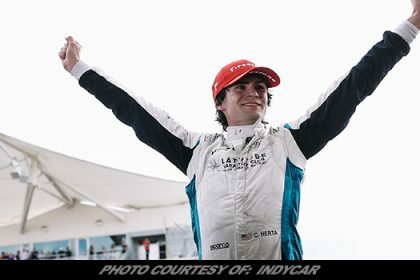 Lane Racing’s first ISMA event of the 2019 season will be the Harvey Lennox Memorial at Ontario’s Delaware Speedway on Saturday, June 15.